Firstly, I'd like to apologize for going AWOL - it was not my intention, but sometimes life happens (OK, I think my 'cheesy statement' limit for this post is officially up :). I am getting really excited to blog more over the holidays (a gift guide may be in the works ;). Today I wanted to talk about the colour emerald green. Why? 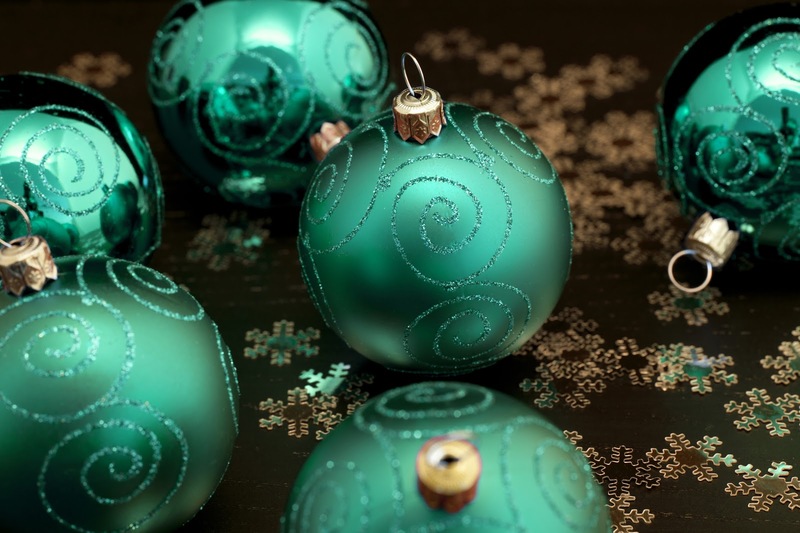 Every December, Pantone releases its colour of the coming year and this year, emerald green ('17-5641 Emerald' to be more precise) is the 'winner'. Check out Pantone's Holiday Look Book Pinterest board, which features emerald green-inspired gift ideas. Plus, isn't this emerald iPhone 5 case really cool? What do you think of this choice? Personally, I love it. It's a bit strange for me to say, though, because I've never really been a fan of the colour green (not only emerald, but most shades of green). That all changed this summer though - I think I got bored of always (ALWAYS) buying pastel-coloured clothes and, well, things in general. I also fell in love with this nailpolish - it so wasn't 'me', but I think that's why I loved it (and love it) even more. Sometimes you need a crazy pop of colour in your life.